Photo courtesy of zimbio.com. 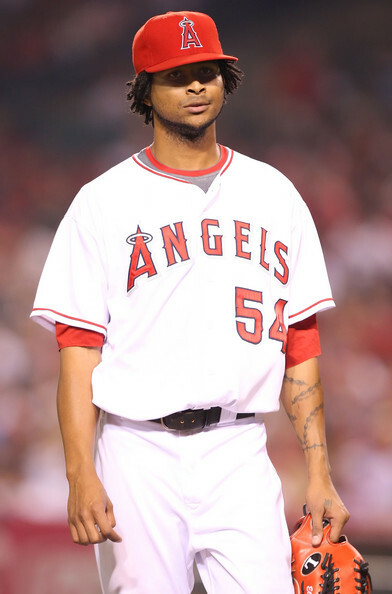 Ervin Santana (pictured above) and the Angels pitching staff need to come up big in a crucial series against the lethal Texas Rangers offense this week. Last week was another great week in the wide world of sports. This week promises to be another good one too. Here are the main items you should be keeping an eye on. Photo courtesy of zimbio.com. 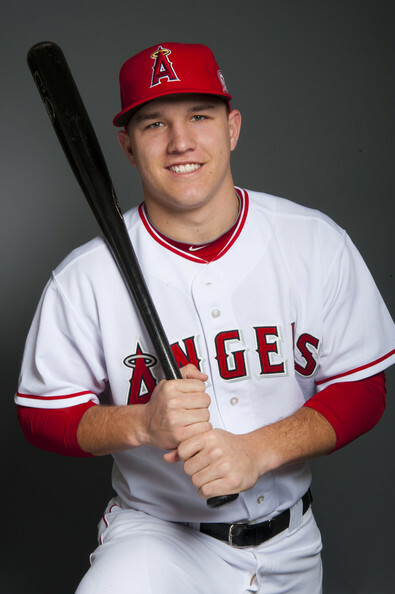 Mike Trout (pictured above) is just 19-years-old and is currently up in the Major Leagues. Bryce Harper has received much more attention, but it appears Trout's time has come. Get to know Mike Trout. It has not exactly been a pleasant past six months in Columbus. Ohio State went from a national title contender, to rule breakers, to having the faces of the program resign and/or quitters, to a program that is currently waiting further instruction from the NCAA. Not exactly the place where Buckeye Nation would like to be heading into a season where many had considered them a national title favorite before all of the recent shenanigans. Photo courtesy of DugoutHats.com. 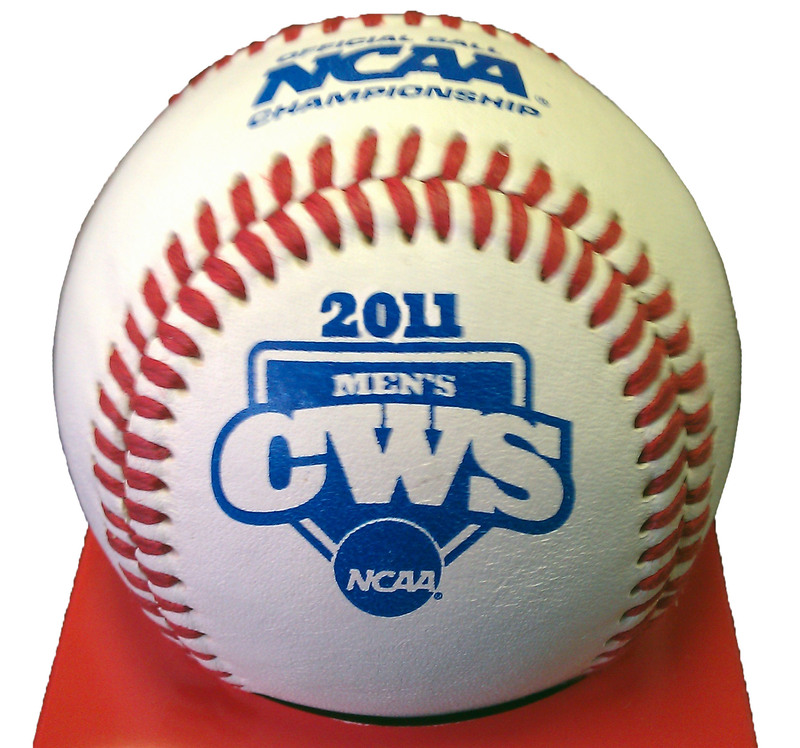 One of the main events of the week will take place in Omaha with the opening of the College Baseball World Series. It is another Monday in the wide world of sports. Another great week has passed. But we have a great week to look forward too. Here are the items you should be keeping an eye out for this week. 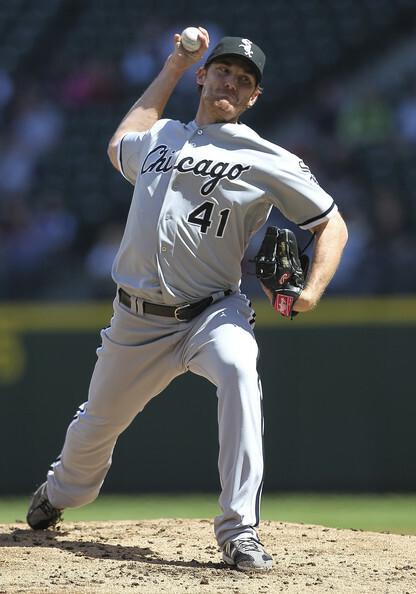 Photo courtesy of MLB Blogs Network. 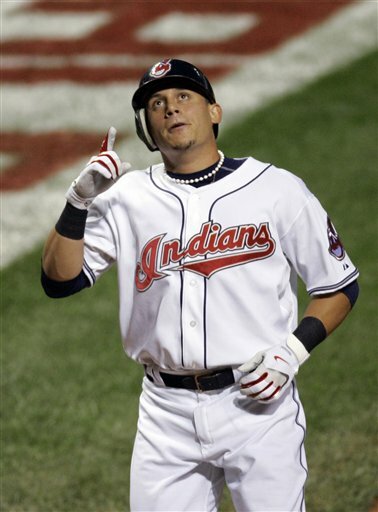 Asdrubal Cabrera (pictured above) has been the only Indian hitting the ball as of late. The Indians, experiencing their first losing streak of the year will get to demonstrate their ability to bounce back in the Bronx later this week. Another wild week has come to a close in the wide world of sports. The French Open had an epic conclusion, the playoffs have been filled with down to the wire finishes and epic comebacks, and the MLB has been full of excitement. There is not really much more a sports fan could ask for. It is Monday and time to start another exciting week. Here are the top 5 items to keep an eye on for the week.